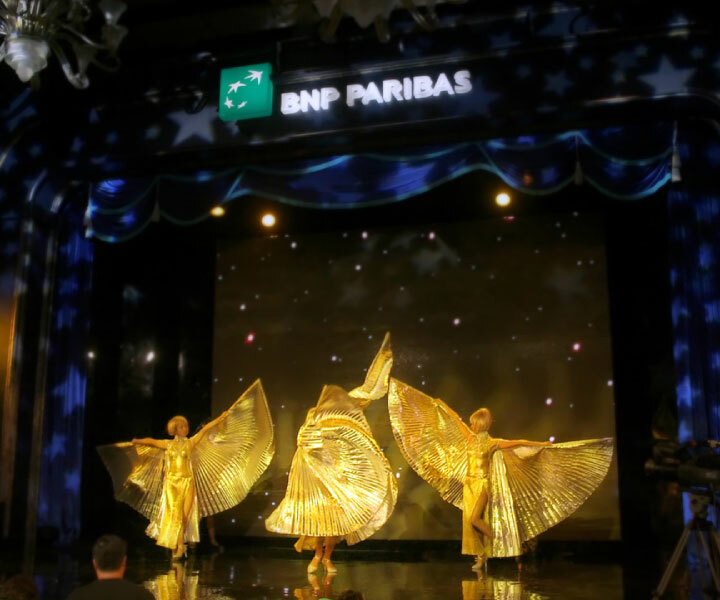 In celebrating its 50th Anniversary in Hong Kong, BNP Paribas asked Base Creative to help create and manage an event surrounding this key milestone of the company. 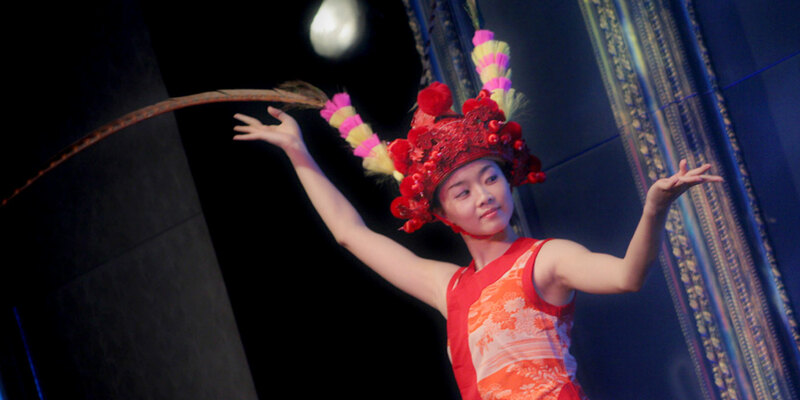 The gala dinner was complemented by a novel 360-degree panoramic video projection and choreographies of various themes. 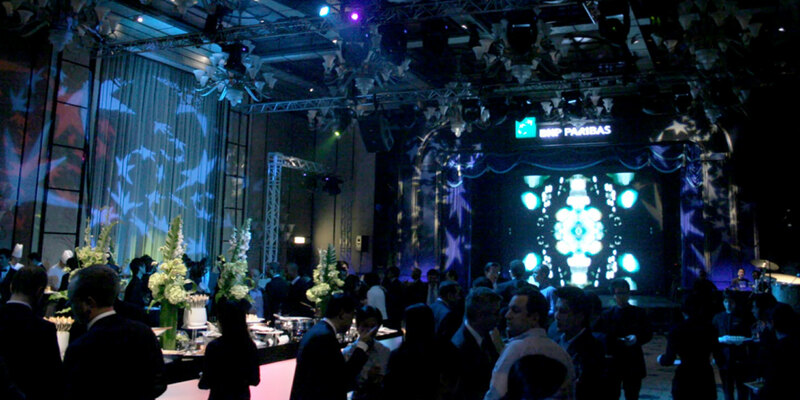 Visitors were also gifted a champagne set and greeted by a hallway of light boxes featuring company highlights of the past 50 years.